Hi! 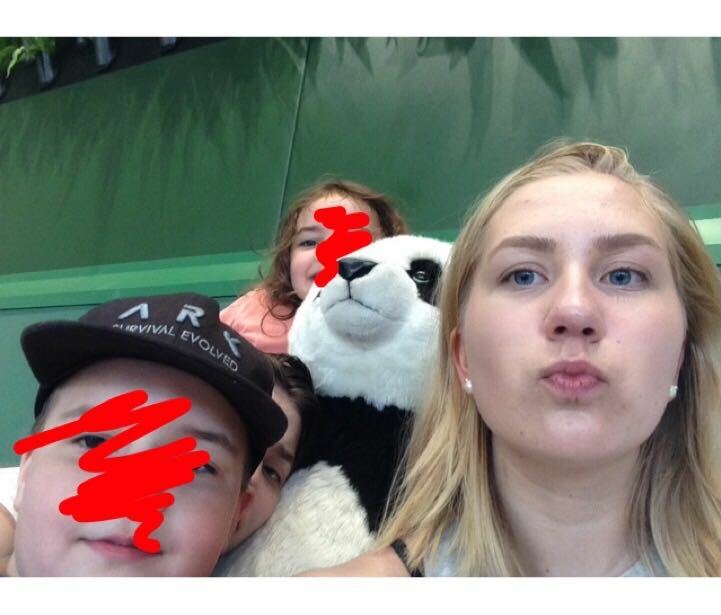 My name is Milla, I’m 16-year-old (17 next summer) student from Finland, I am currently studying in upper secondary. I am looking for a summer job from June to August as an Au Pair. You can expect me to take care of your children and do house chores for you during the days, while you are working. I can do lots of different tutoring if needed, especially in English. I consider myself as a extroverted, positive and firm person. As I mentioned before, I am a part of the Finnish Scouts, but other than that I really try to focus on studying right now. I know how to handle children, and I’ll try my best to be good big sister to them. I would like to become an Au Pair because of the opportunity to visit a different country and culture and do it in a way that is more human than basic travelling. I also feel like Au Pairing is a way to understand people better and get even more experience in childcare. If you are in need of an Au Pair between June – August, please contact me! yes! I am currently living with my aunt, and I do most of the housework (cleaning, laundry, dishes), but she usually cooks so I'm not that good at cooking, but I am willing and capable to learn that too! I have two little sisters, so especially taking care of 3+ -year-olds or older is natrual to me. I have been babysitting lot of younger children as well, and know how to manage with small children. I have also tutored a lot, and done some leading in different Scout clubs, camps and other activities.